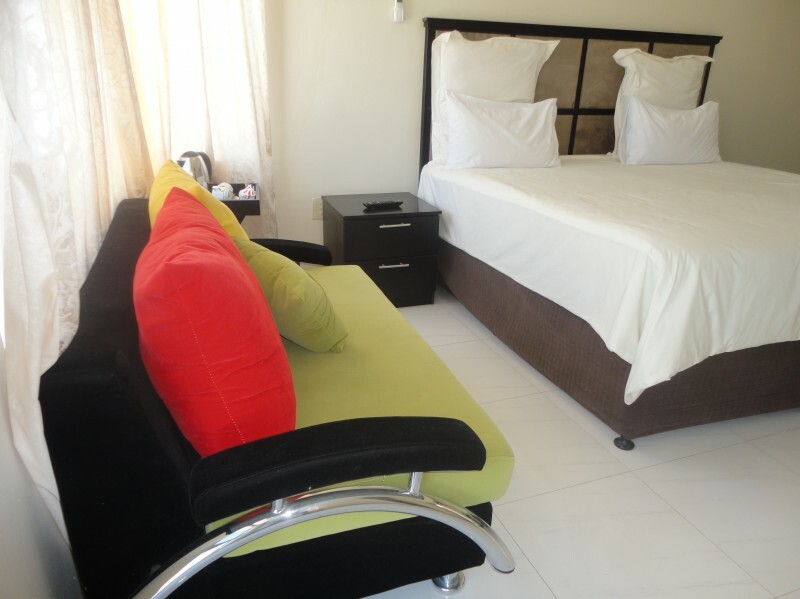 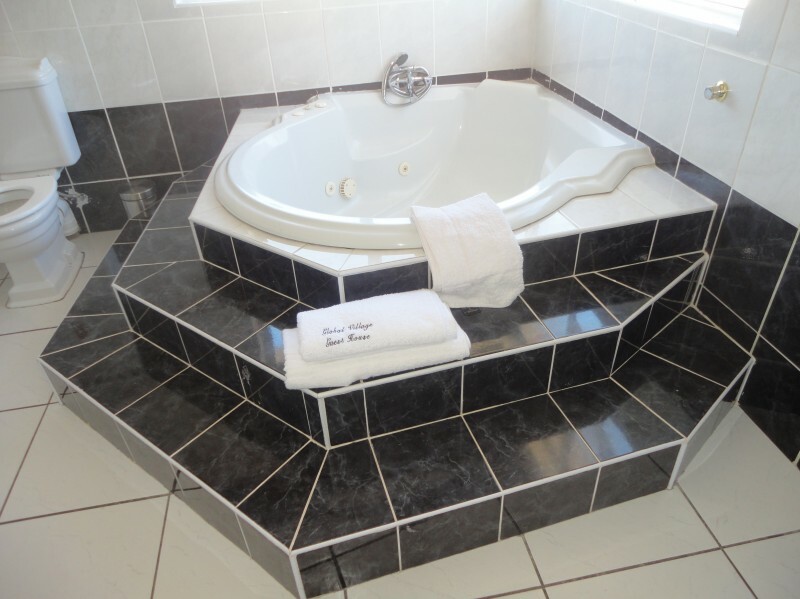 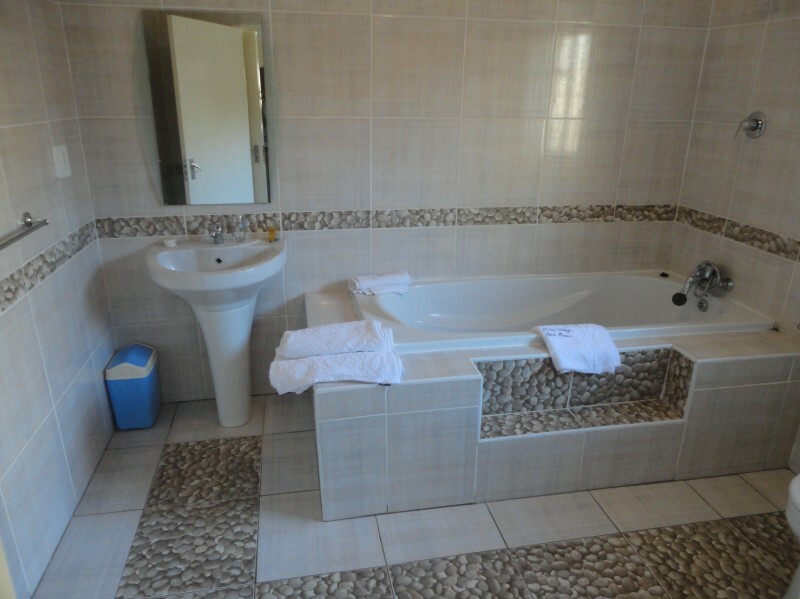 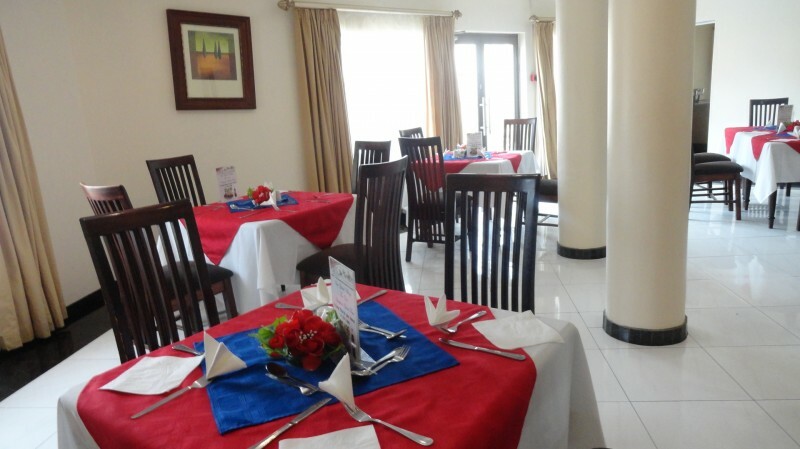 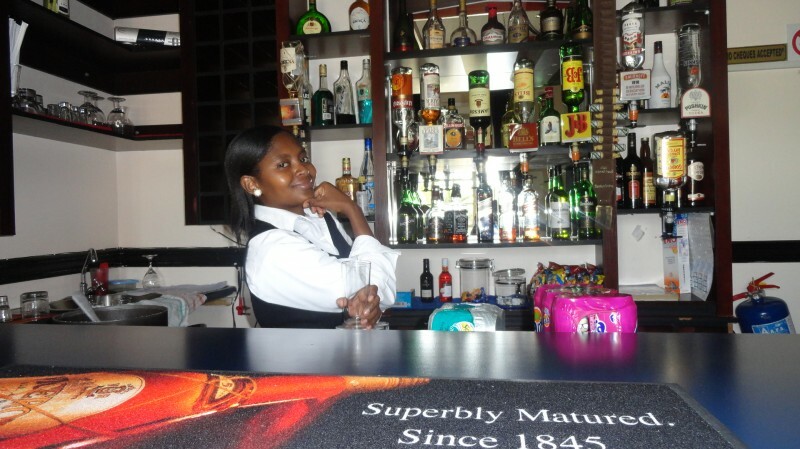 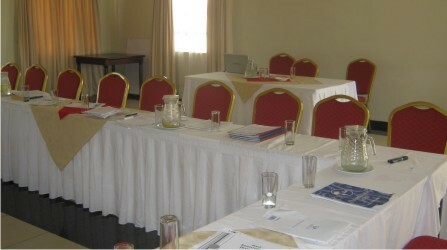 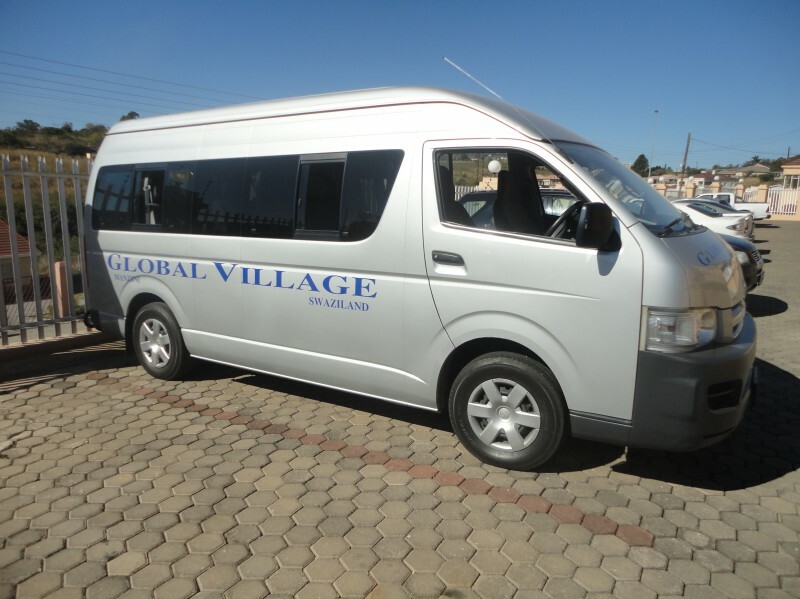 Global Village is a guest house is situated in the secure and upmarket suburb of Manzini. 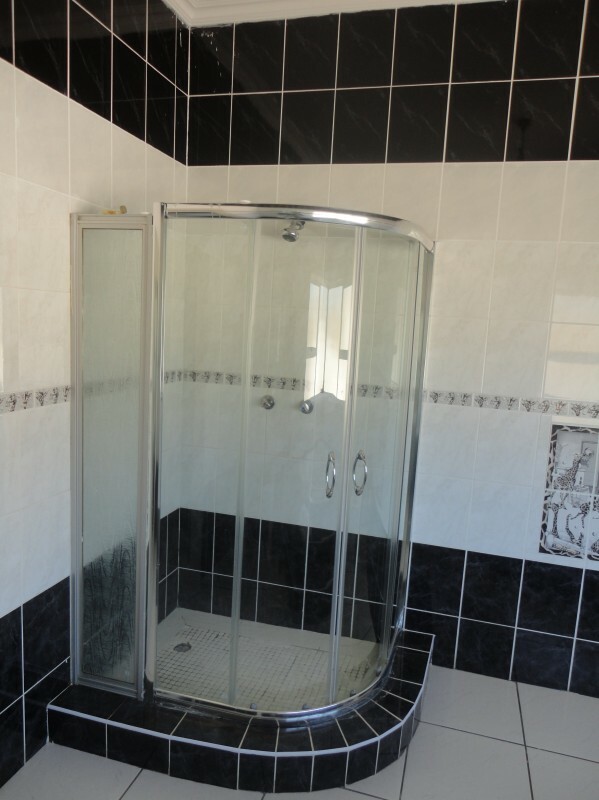 The establishment lies just 2km from centre of town on the Manzini- Siteki road. 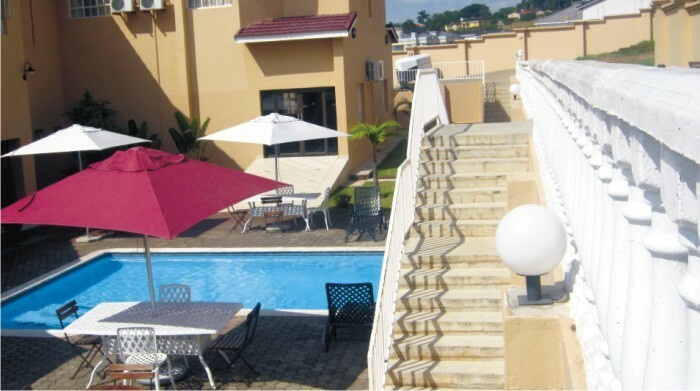 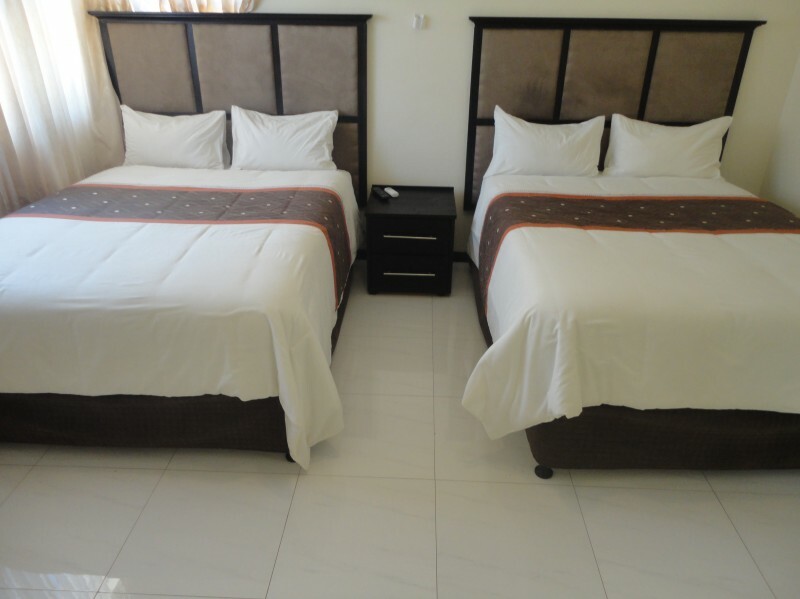 This fully fenced facility offers you a calm atmosphere and complete peace of mind.